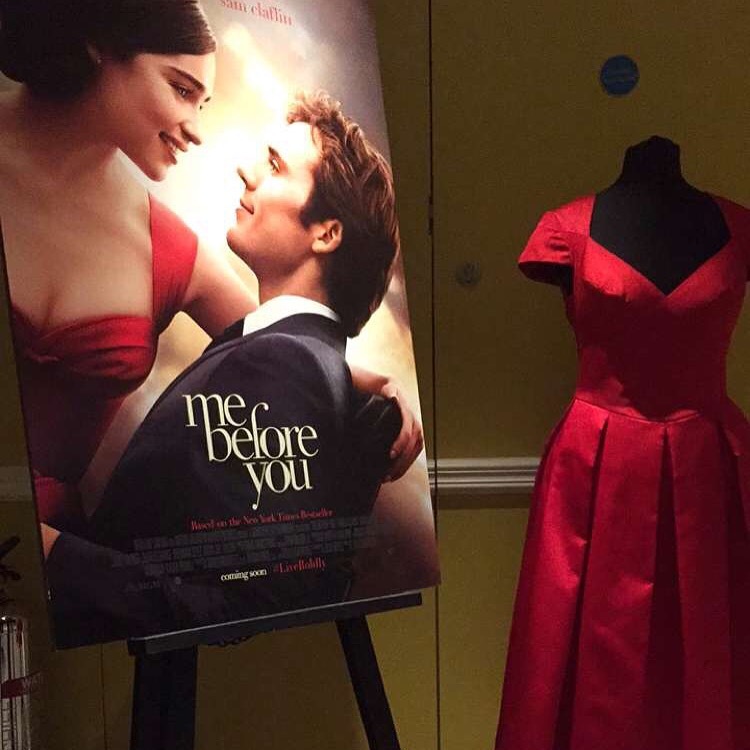 Last week Jojo Moyes’ best selling novel, Me Before You, hit the big screens and I couldn’t wait to see it. I actually read the book a few years ago and remember thinking that I wish more people would read it and hoped it would be made into a movie. Me Before You is a story of an adventurous, successful, handsome man named Will who tragically gets hit by a motorcycle which results in him being paralysed from the chest down. Then there is Louisa, who is desperate for a job to support her family so becomes Will’s care assistant. This turns into a love story but the heartbreaking twist (spoiler alert) is that Will wants his life to end because of his incurable injury. Since the cinema release there has been a massive backlash of negativity from a lot of people who believe Hollywood are simply implying that if you are disabled you shouldn’t want to live. I don’t think this is the case at all. Although this film is heartbreaking, it is real life for quadriplegics and I can personally relate to so many aspects of the struggles Will is going through. However, I am unlike Will, I don’t want my life to end and I want to have as many opportunities as possible despite my awful struggle. Saying that, a lot of people are like Will. I’ve heard of people who won’t even get out of bed because they have given up and to be honest when I was younger I was a person who wished my world would end. Its so hard. I’ve just changed. In the media these days we seem to hear of the inspirational stories, which is great, but we don’t often hear about the reality. Although Will is a fictional character his story has been real for a lot of people. I really felt this film had done its research on spinal injuries which I was pleased about. It spoke about things some people may have never heard of or considered, like autonomic dysreflexia (AD). AD, is a way my body tells me something is wrong/something is hurting below where I can feel. This will make me break out into a cold sweat, sometimes on one side if the pain is on a certain side, it can give me a awful headache too. Most shockingly, if left untreated, AD makes your blood pressure go crazy and could result in a stroke, heart attack or death. Also, the film showed how many of us rely so heavily from the help of others. 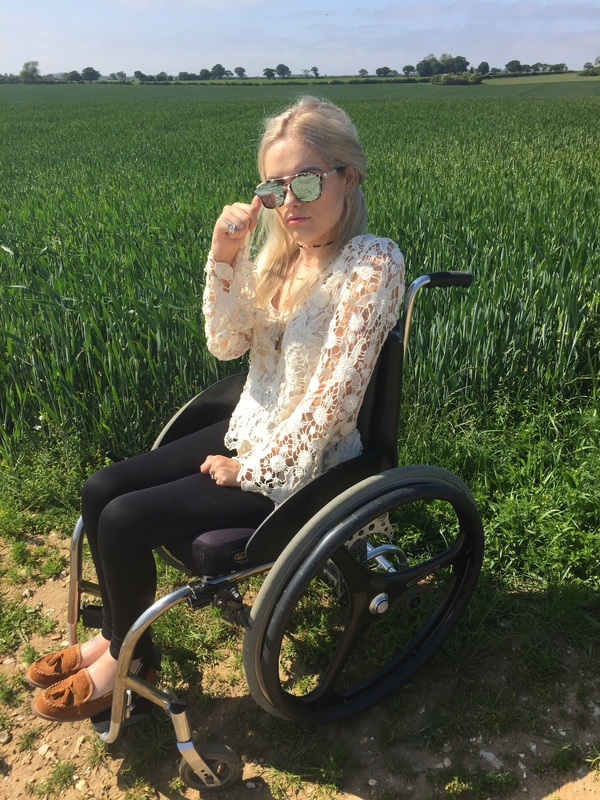 I personally need help with most things, my wheelchair is the least of my worries in all honesty. The fact I have to have personal assistants is what I feel is my main struggle. It always feels like my independence is in their hands and when someone decides to leave it is like the rug is pulled from under my feet and I need to start again. Each night I have to be turned every 2 1/2 hours otherwise I sweat, not because I’m hot, but because I’m uncomfortable and autonomic dysreflexia kicks in. I can’t remember the last time I simply just slept. Whilst watching this film I could relate to the tiny things such as Will’s comments about not being able to fit under tables to taxis refusing to take him because they’d have to get a ramp out. When I went to the cinema to see the movie I cried a lot. However, it wasn’t necessarily due to the fact Will wanted his life to end. It was seeing the hardships this life brings but also his love story with Lou. She loved him for him. I really have no idea why this movie has so much hate, no one else in the movie wanted Will to die or felt he was a burden. He was his own burden and he made a choice. We are all different and whilst a lot of us can cope some people can’t. Even though I am someone who promotes positivity I too sometimes wish I could escape this life, by this I don’t mean die, but simply have a little break where I can escape my injury, which is only natural. Although, I despair at how Will was consumed by his injury and his final decision to end his life, I thought it was done extremely well. Being the only quadriplegic in the room at the cinema and seeing everyone with tears down their faces I wondered if it had opened their eyes to what quadriplegia is and I hoped they weren’t just crying because Will wanted to die. On a side-note, I feel the movie was very true to the book and Emilia Clarke and Sam Claflin played the roles very well. The only annoyance I have is that they didn’t use a quadriplegic actor. However, I guess it wouldn’t have been possible to film the pre-injury shots in the movie. If you haven’t seen the film yet, definitely take tissues, I even cried watching the trailer which you can watch at the bottom of this post. To those reading this who are going through a hard time, know you’re not a burden and you deserve to live a fulfilled life. We have our struggles but we don’t have to be defined by them. 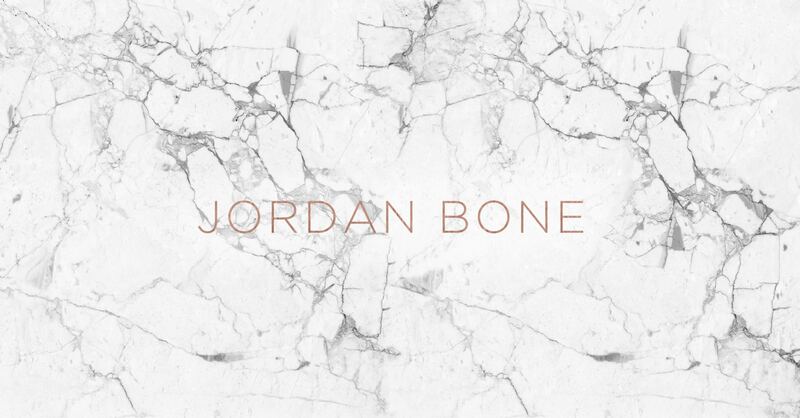 Jordan…you have such strength. It’s a pleasure to read about your struggles as well as your beautiful triumphs. Thank you for sharing them with us. I also don’t know what all the negativity is about…the movie is based on an amazing book. Jordan it makes me so happy that you’ve written this and that you mentioned the negativity the film has been receiving. I absolutely love this book and wrote a post about it and how I could relate (I am not disabled) and Jojo Moyes actually tweeted me back about it! It’s odd because I never saw negatviity around the book but when the film came out it was everywhere. I’m really happy that you’re able to showcase the otherside. I can see why people feel this film might be limiting but I think they also need to understand that it’s not a case of ‘this is the only way for disabled people’ it’s only because the book was so popular that it’s been picked. Anyway I hope I’m making sense. I kinda welled up reading your post. I can’t wait to see this in cinema, it’s been a long time since I’ve been exciting to see a film! I’m a physiotherapystudent from Finland and I’ve watched your YouTube videos for a while now. I saw this post on Twitter and decided to come and read it. You have such a good attitude in life, I cheer you on from a far. I hope the movie sheds a little light on spinal cord injuries. I must say that I have to go and watch the movie now, but I think I’ll wait till it comes on DVD because I would ball my eyes out probably. 🙂 huge hugs from my heart to yours, keep the videos coming, they are so inspirational for a student like me especially. I can’t wait to see this now! From what you’ve written and the trailer, it looks like the film is a sensitive adaptation of the book. I too, read Be Before You a couple of years ago and I remember crying and being so angry with Will for leaving Louisa and his desperate parents, but I thought about it and re-read the end again (it’s that kind of book, I think I was expecting a different ending the second time round). It wasn’t that Louisa wasn’t enough for Will, or he thought he wasn’t good enough for her, it was that he didn’t want to live THAT life anymore, he didn’t want that new, very different version of himself and a body he couldn’t control. Dying his way meant he gained ultimate control again, one last time. I hope people will get the message that it was his choice and right for him, and that it doesn’t necessarily apply to everyone with challenging disabilities. People are smart, they should get that. Sounds like the kind of story that will really move people. I can only imagine what it was like for you to see the movie. I started to read your blog yesterday & then stopped when I realised there were spoilers as I was going to see the film last night! This blog is so spot on in every way. I am not disabled (thankfully) but I have had an ‘interest’ SCI’s over the last couple of years. I haven’t read the book so I went in blind and boy did I need my tissues. I think they dealt the SCI very well & like you said included many things not normally brought to light. As far as I am concerned there was no negativity in this film. There were 2 things that really made me think (and cry) 1. was his friends….he seemed so lonely when we first met him, I know his ex said she tried hard but he pushed her away ( I understand that completely, i’d say its a normal reaction to a life changing event) ….did they really just abandon him and does this happen in real life? (my heart would like to say no it doesn’t but my head says Yes it probably does) 2. At the end when he died, but not because he died, that was his choice and I have a deep respect for that, but the fact that she went to him and was with him, she really did love him for him. One bit I really liked though was the wedding……….brilliant! Hello Jordan! I follow you about some months at YouTube. I like very much your make up videos, and I didn’t know about your blog, but I found it through the hashtag #liveboldly in Instagram… and definetely I was thrilled with your post. I think it is a very hard discussion because there are several point of views.. and honestely, I think there is not an absolute right or wrong in this case. Everyone knows your pain, what is bearable or not. We can’t generalize that a story told in a movie represents the desire of all of disable people in the Earth. That’s not true! You know what I mean? I am not disable, and I didn’t realized any kind of disrespect in this sense.. but I can be wrong too.. I just want to say that by reading the book and watching the film, I think the main issue was the romance itself, and the reason why my tears fell was because of unfulfilled love. Just it. No judgments. I really hope that you continue making your videos, and photos and having so beautiful life because I’ll continue to follow you! You make me happy. Sorry anything about my english, I’m training! Hello Jordan! I follow you about some months at YouTube. I like very much your make up videos, and I didn’t know about your blog, but I found it through the hashtag #liveboldly in Instagram… and definitely I was thrilled with your post. I think it is a very hard discussion because there are several point of views.. and honestely, I think there is not an absolute right or wrong in this case. Each one knows his own pain, what is bearable or not. We can’t generalize that a story told in a movie represents the desire of all of disable people in the Earth. That’s not true! You know what I mean? I am not disable, and I didn’t realized any kind of disrespect in this sense.. but I can be wrong too.. I just want to say that by reading the book and watching the film, I think the main issue was the romance itself, and the reason why my tears fell was because of unfulfilled love. Just it. No judgments. Thank you for sharing and giving your personal side. I appreciate your honesty and applaud your courage. We went to see this movie this week and it was incredibly moving for all the reasons that you said. I cannot imagine how you felt watching it and feeling it 1000 per cent more than anyone else in the room. As you said it was Will’s choice for him and his life but not for everybody- and were we crying for those he left behind really and is that selfish in us to even be thinking of them in that moment. You are an amazing inspiration , beautiful inside and out and your beautiful video had a phenomenal impact on us and we know many other people. Hi, Jordan! This is a wonderful post. Do you mind if I share it? ?